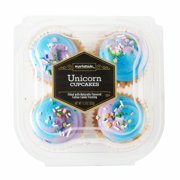 Showing 40 of 5845 results that match your query. 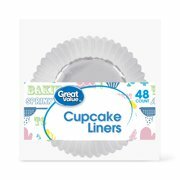 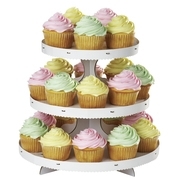 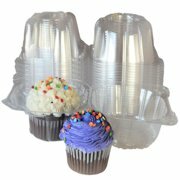 Product - (4 Pack) Wilton Jumbo Cupcake Liners, White, 50 ct.
(4 Pack) Wilton Jumbo Cupcake Liners, White, 50 ct. 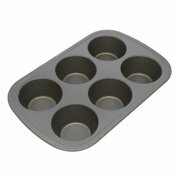 Product - Gotham Steel Bakeware Copper Muffin Baking Pan - Nonstick - 12 Cup Cupcake Baker, As Seen on TV! 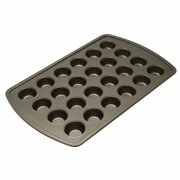 Gotham Steel Bakeware Copper Muffin Baking Pan - Nonstick - 12 Cup Cupcake Baker, As Seen on TV!